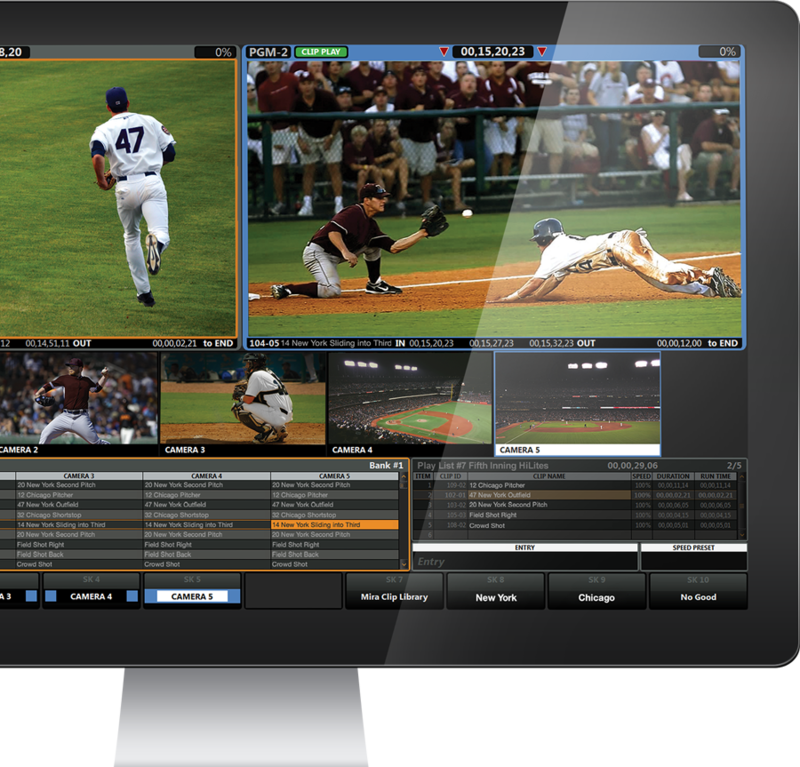 Achieve impressive instant replays for all your live events and sports broadcasts with an extremely flexible and very powerful multi-channel replay system. 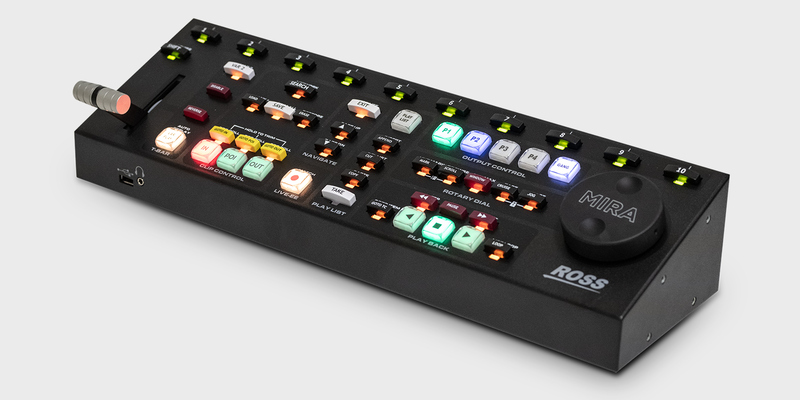 Make it easy with an ergonomically-designed control surface and intuitive “heads-up” user display. 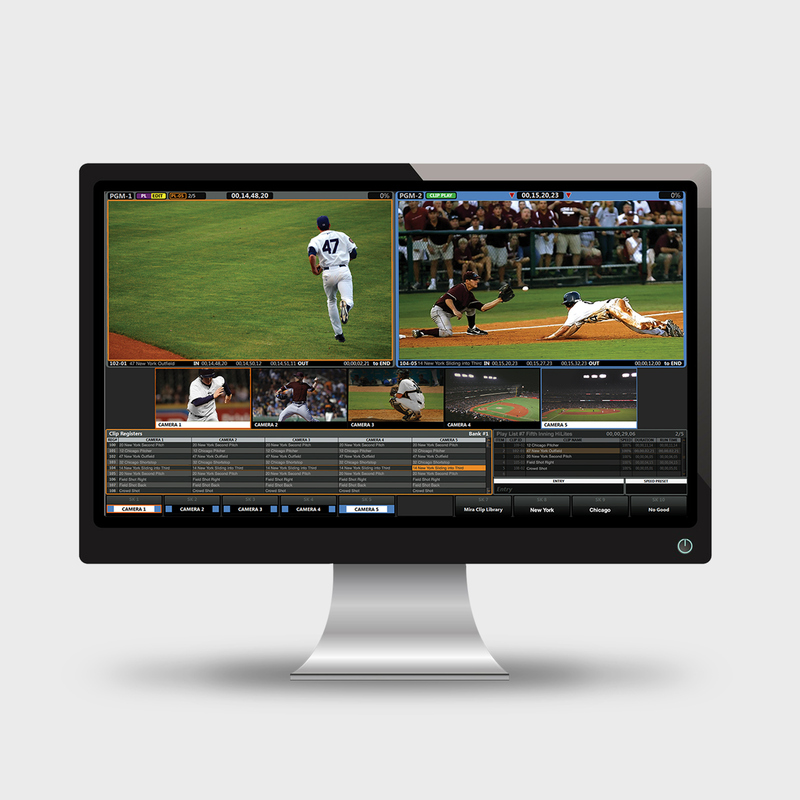 Mira+ delivers remarkably fast learning curves for both novice and veteran replay operators. Share the load by splitting/sharing server resources—so two operators can work independently on two replay events or work in collaboration on the same replay event. Ensure maximum reliability, with standard dual-redundant, hot-swappable power supplies. 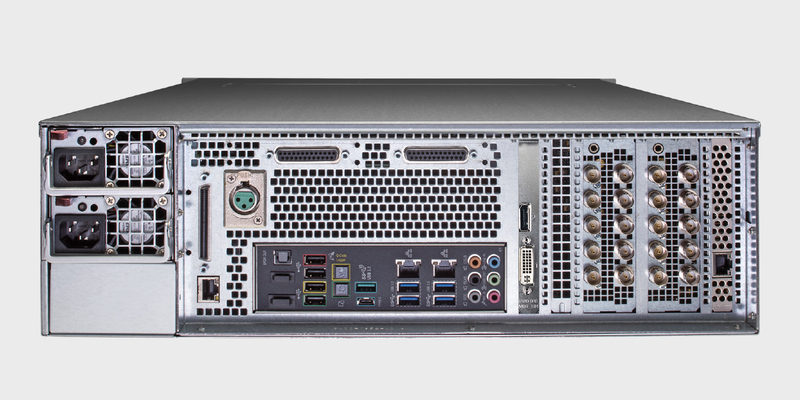 For ease of maintenance, all Mira servers feature hot-swappable chassis fans and media disk drives. Adapts to a wide variety of live production workflows, thanks to a symmetrical, multi-channel server architecture. 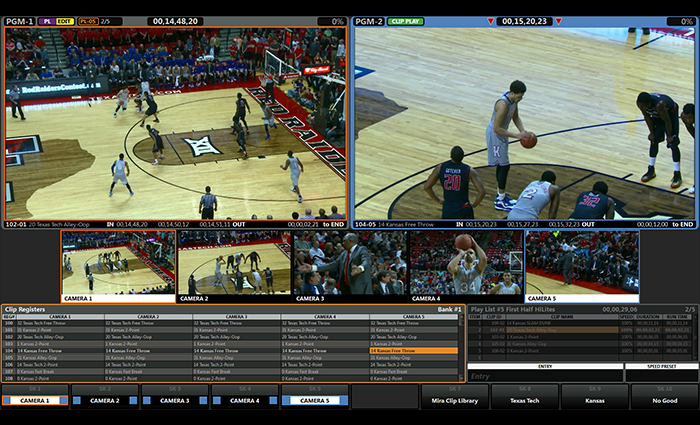 Mira+ servers can be fitted with 6, 8 or 12 symmetric video channels. Network multiple Mira+ servers via Gigabit or 10-Gigabit Ethernet, and easily share clips between multiple users. Reduce cost and substantially streamline workflow with integrated media file import and export tools – with support for Growing File Export workflows to an external NAS. 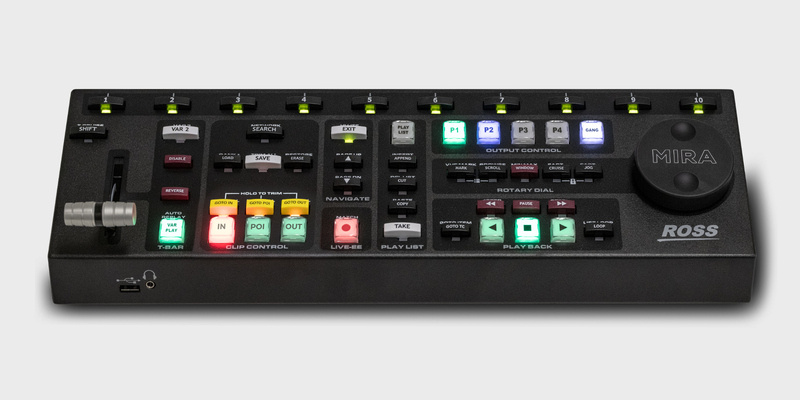 Live instant replay system with compelling features, a unique ergonomically-designed control surface and purpose-built user application. A place for online self-directed learning of the Mira+ replay operation and workflow. 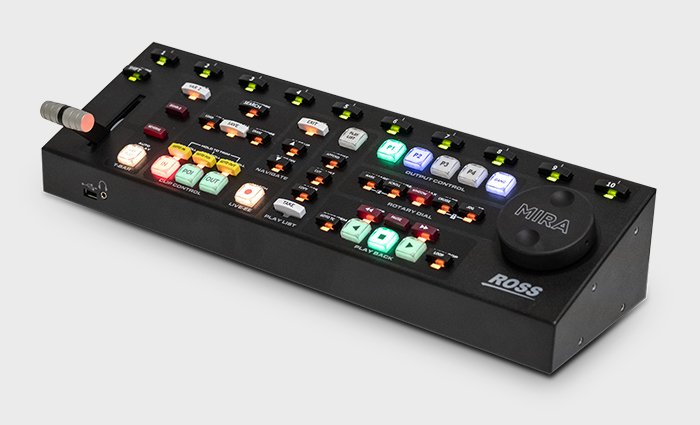 Sign-up for the Ross Insider. We’ll keep you up to date with news, software releases and more. For more Ross related videos, visit our Youtube Channel. Please log-in to access the documentation. Don’t have an account ? Register here.